Babykutty/Press Release: Assumption College, Changanacherry will take on Eastern Railway women, Kolkatta while Chennai Customs (men) will meet Vijaya Bank, Bangalore in the finals of the 5th JCI All India Basketball Tournament at the St Aloysius Flood Lit Basketball Stadium, Athirampuzha. 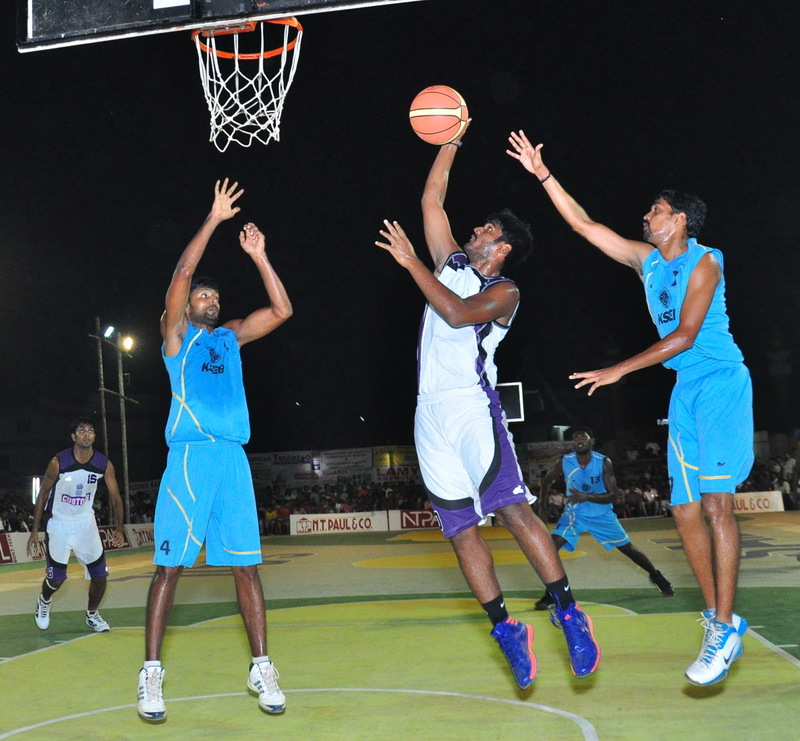 In the men’s semifinals, Chennai Customs defeated KSEB, Thiruvananthapuram 66-43 while Vijaya Bank beat Kerala Police 69-51. In the women’s 2nd semifinal match, Eastern Railway defeated Providence College, Kozhikode 72 -45 to make the final.